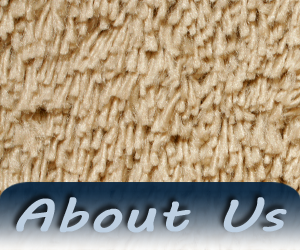 Perris Carpets Has Been Servicing The Perris Area For Over 12 Years with Installing Carpet, Laminate And Hardwood Floors. 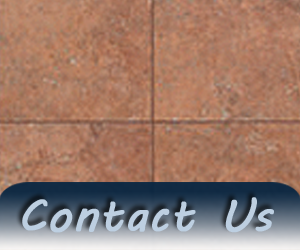 Our Professional Team Can Also Install Your Ceramic Tile, And Linoleum Floors. 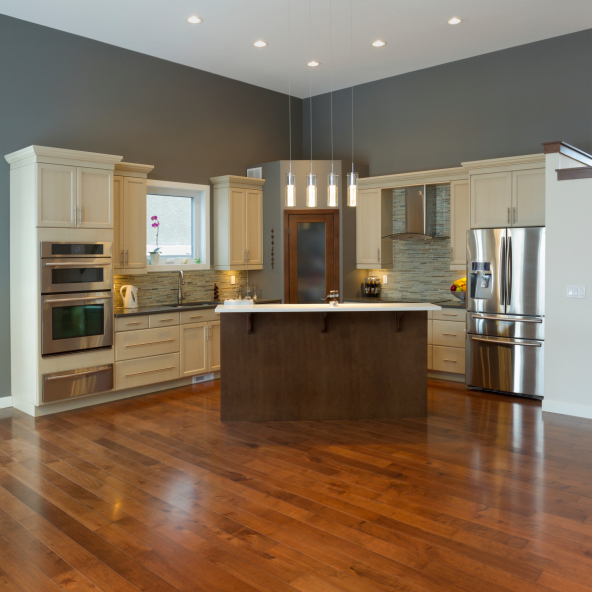 Added To Our Area Of Expertise, we also Build Custom Showers And Doors. Come In And See Our Selection Of Blinds And Our Sale On Carpet And Tiles, From Ceramic To Linoleum, We Can Provide You With All You Need For Your Project. 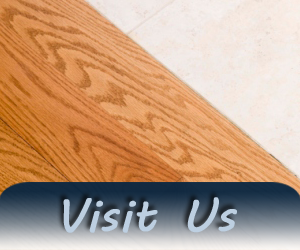 Come and visit us for a quote!